AT PWC and Events, we pride ourselves in details and making each event come alive. This Dear ZOO THEMED 1st Birthday Party, was so much fun! 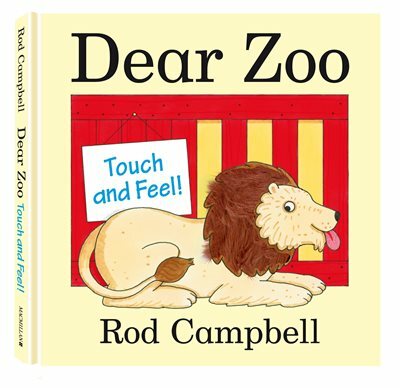 Each guest table was designed to mimic each animal in the book. The sweet station was an added touch but the highlight of this event was the handmade 5ft tall lifelike FRIENDLY LION. Thanks to our secret weapon, for adding this WOW factor. Lets say the clients were pleased! Who Runs the World...Girls, Baby Shower! Theme WORLD Baby Shower for Little Allysa. This client loves to dance, so we made sure she entered on WHO RUNS THE WORLD... GIRLS as we cheered her on and even I cut a rug with her. Thanks again to our secret weapon for the hand painted Letter "A" and the IG sign. There were hanging hot air balloons, world maps and the guest signed in on world map onesies. It was a good day for a SHOWER! All White 50th B-Day Party Winter Affair! We decided to give the room a wintery glow look as we danced the night away on the WHITE dancefloor. As the client entered, she was surprised with a wintered blast and the guest enjoyed our photobooth. The guest danced,laughed and then PWC provided them with an excellent hearty wintered meal! 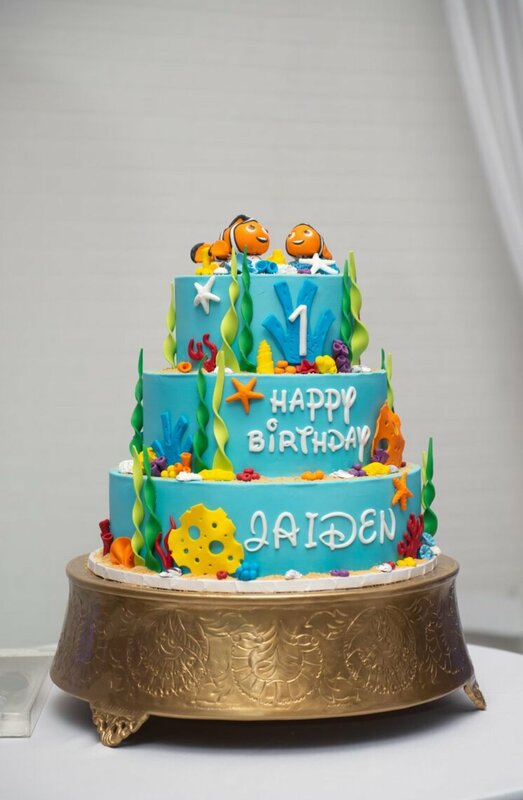 Finding Nemo Themed 1 Year Old Birthday Party. 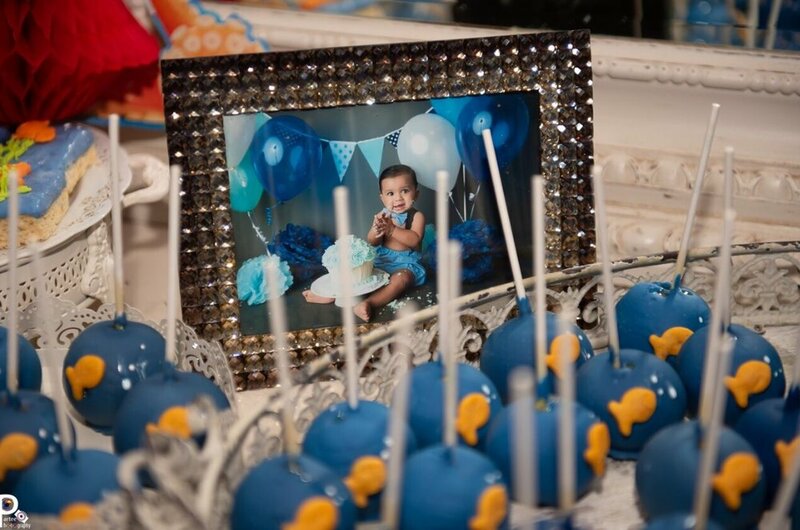 We had so much fun planning this event for Little Jaiden. A grand event to entertain 300 plus guest. PWC planned, decorated, and hosted the event for Baby Jaiden. Thanks to my awesome Team, it was one for the books! 46th Birthday Celebration! Black and Gold Essence, she was super surprised and looked gorgeous! The daughter requested something nice, but to much. I love how we incorporated the presents on the table, since it was a birthday celebration. Call us for your next party!